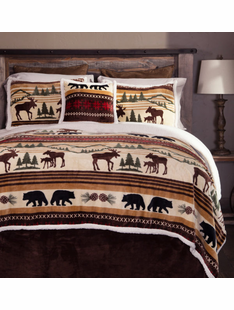 With a full selection of styles and themes, The Burly Bear is your one-stop shop for all your mountain cabin bedding needs. 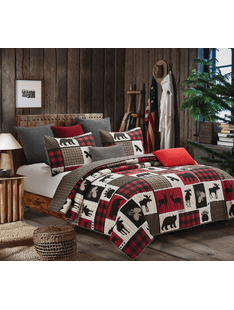 From warm comforters and quilts to rustic throw pillows, you are sure to find the perfect look for your master bedroom, kid�s room, or guestroom. 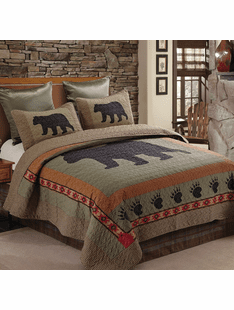 Our bear bedding sets are a great way to complete your bear den. 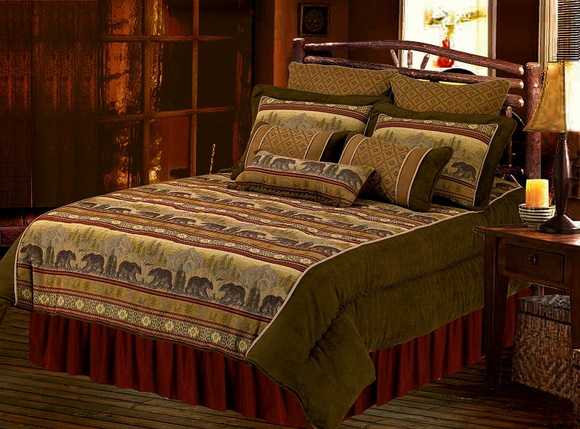 We also have huge selection of cabin bedding sets with wildlife and simple pinecone designs that are colorful, subtle, or beautifully ornate. Can�t find what you are looking for? 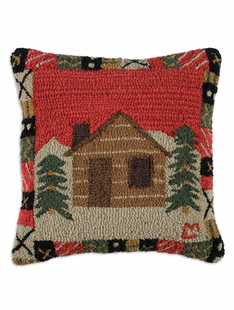 The Burly Bear is dedicated to helping you find the right log cabin d�cor and furniture for your home or office. 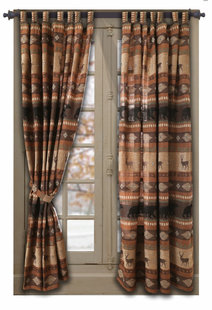 Contact us today at (855) 277-2327 so we can help you find the exact item you need.